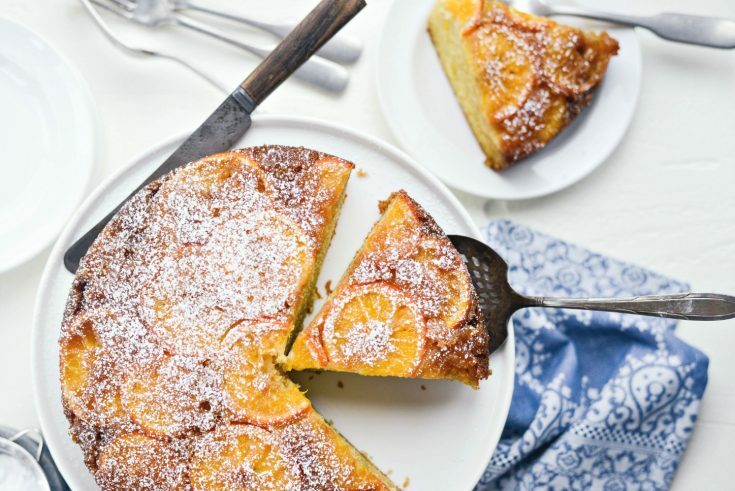 This ultra moist Clementine Cake is bursting at the seams with sunshiny mandarines. 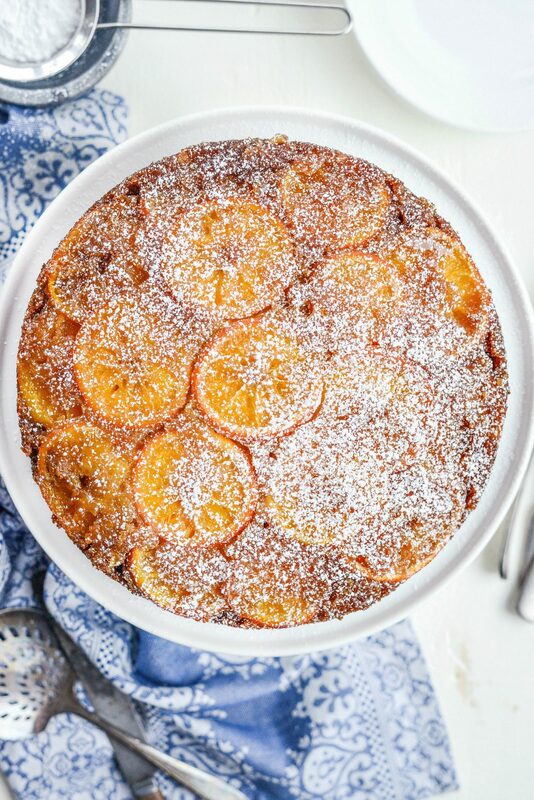 Thinly sliced clementine oranges nestle into brown sugar and butter, topped with a buttermilk cake batter that has both clementine zest and juice. 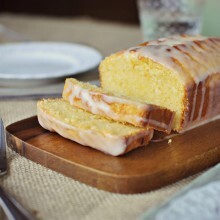 Bake until perfect then inverted onto a cake pan to reveal the citrusy beauty! Makes one 9-inch upside down cake that will feed at least 8. So the week before I planned to make this cake, I decided to go low-carb. I know, great timing right? This sums up my life. Anyway, I did snag a bite and can confirm that, yes it is delicious. However the true test was when the rest of the McNamara bunch had a slice. 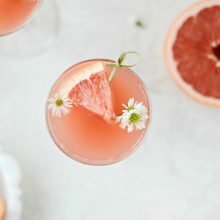 Now I love citrus anything; lemon, lime, orange or grapefruit – I. love. it. all. So I already knew this cake was the whip, but when Pat and the girls both gave me nonverbal thumbs up [because their mouths were full with clementine cake] , I knew the recipe was a keeper. 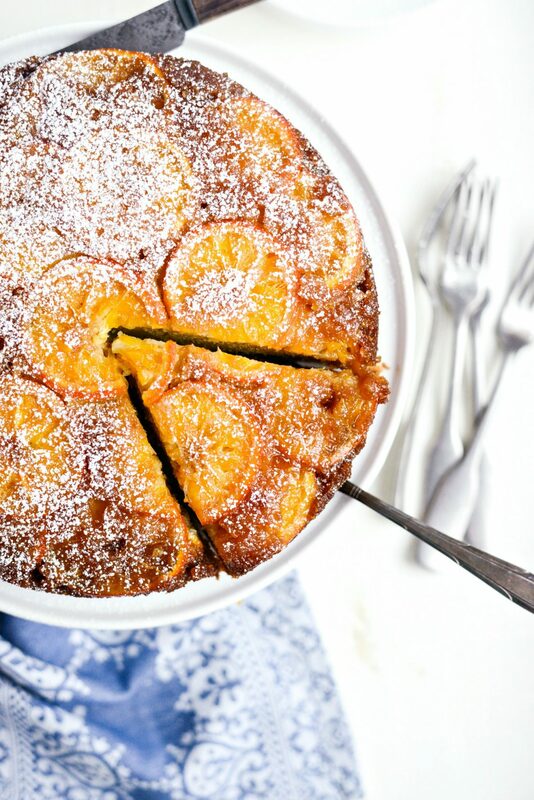 Now if you’ve seen the movie The Secret Life of Walter Mitty you may be familiar with Clementine Cake. If you haven’t watched the movie (you must, it’s one of my favorites) I won’t spill any juicy (get it? juice? clementines? I’m hilarious.) details, but I have wanted to make this cake ever since I watched this movie back in 2013. And now my dreams have came true. 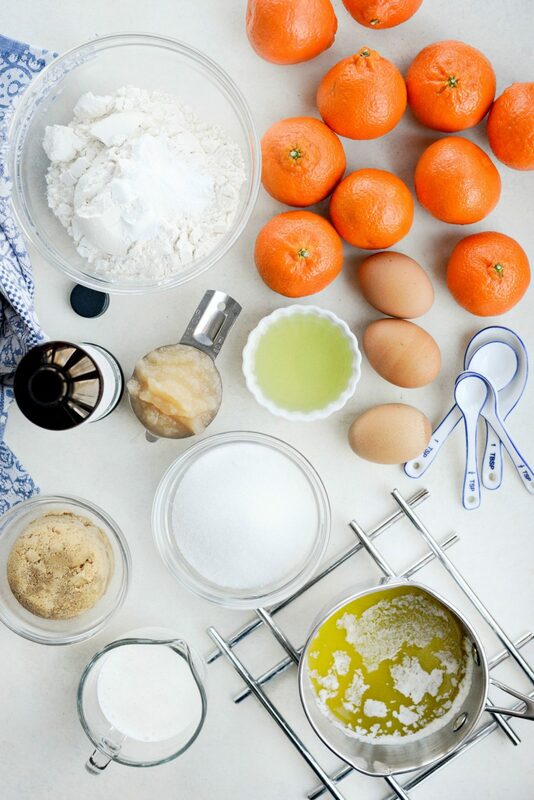 For this cake you will need a bag of clementines. 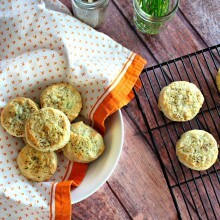 You may not need all of them, but you will need zest, juice and thin slices – so a bag of 10 or 12 or is a safe bet. Plus I didn’t count how many I used for the slices. It was a little tough slicing them as they got smaller, so I opted to save my fingertips and just grab a new clementine. 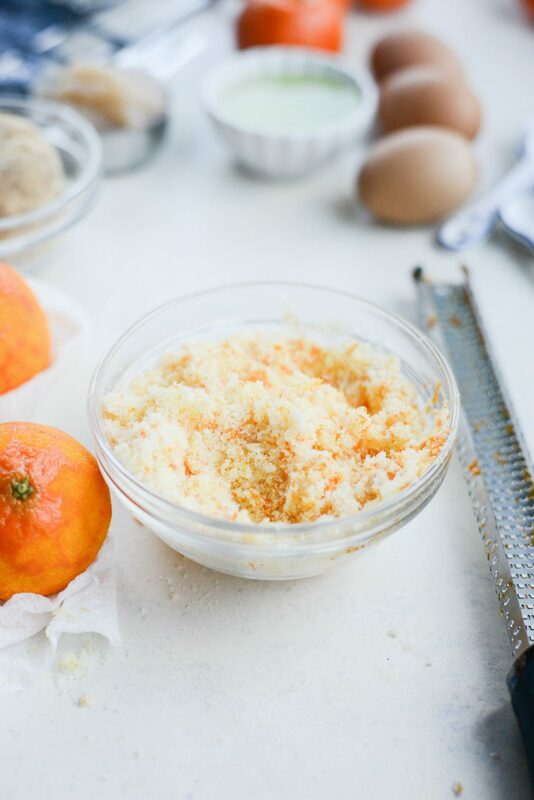 Besides clementines, you’ll also need butter, light brown and granulated sugar, flour, baking soda, baking powder, kosher salt, buttermilk, grapeseed oil (or other light flavorless oil), applesauce, eggs and vanilla. First things first; preheat your oven to 350° and spray your cake pan with a non-stick cooking spray (I used coconut oil). 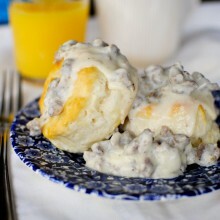 Pour in the 1/4 cup of melted butter and sprinkle in 2/3 cup light brown sugar. Then thinly slice up a few clementines [no thicker than 1/4 of an inch] and arrange them in some form of pretty design. This is my attempt at a pretty design. It’s okay, you can laugh. While the cake bakes the butter and sugar softens the rinds of the clementines and become tender. 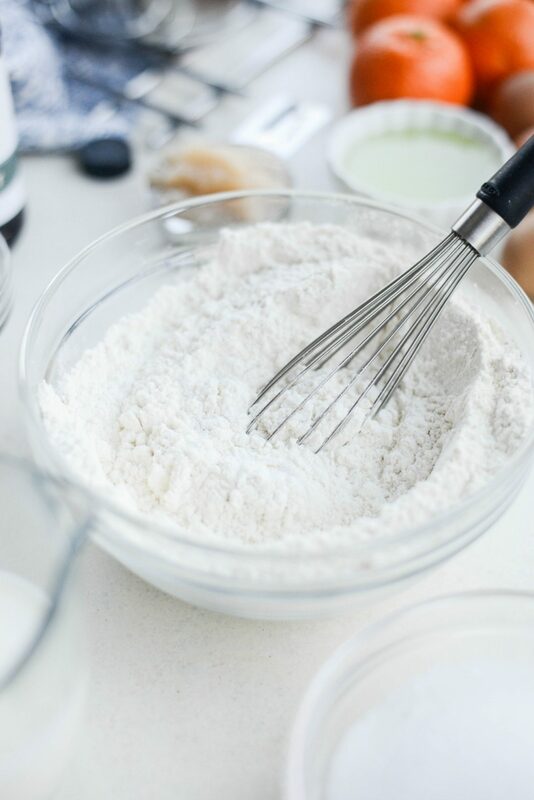 In a bowl, whisk together the 1-3/4 cup of unbleached all-purpose flour, 1 teaspoon each baking powder and baking soda and 1/4 teaspoon kosher salt. Set aside. 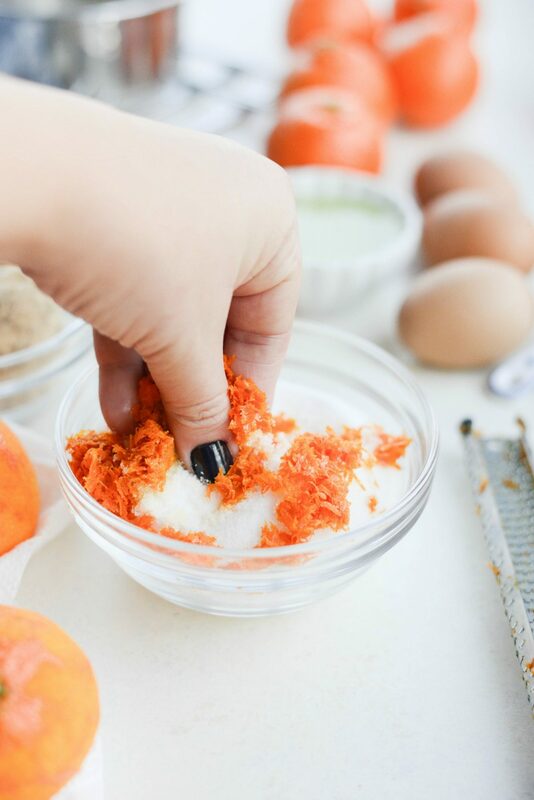 Next, add 2 tablespoons of clementine zest to the 3/4 cup of granulated sugar and rub it together until the sugar resembles wet sand. 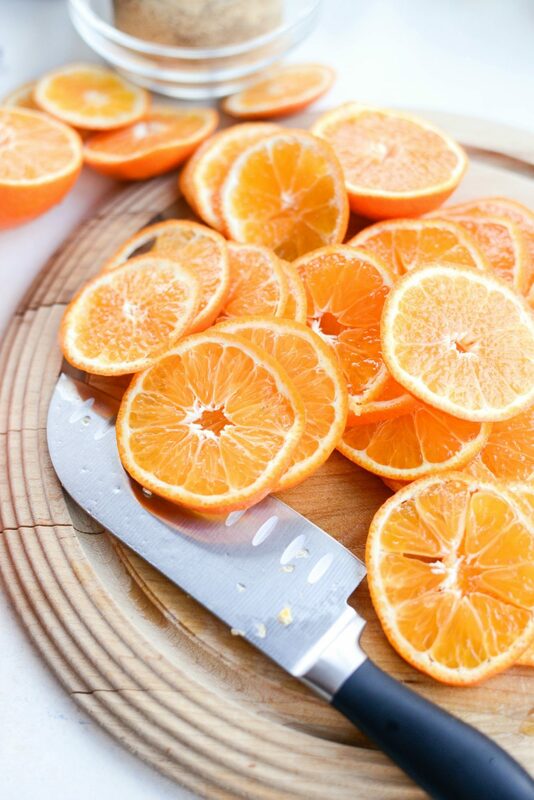 Then juice about 3 to 4 clementines or until you get 1/4 cup freshly squeezed clementine juice. 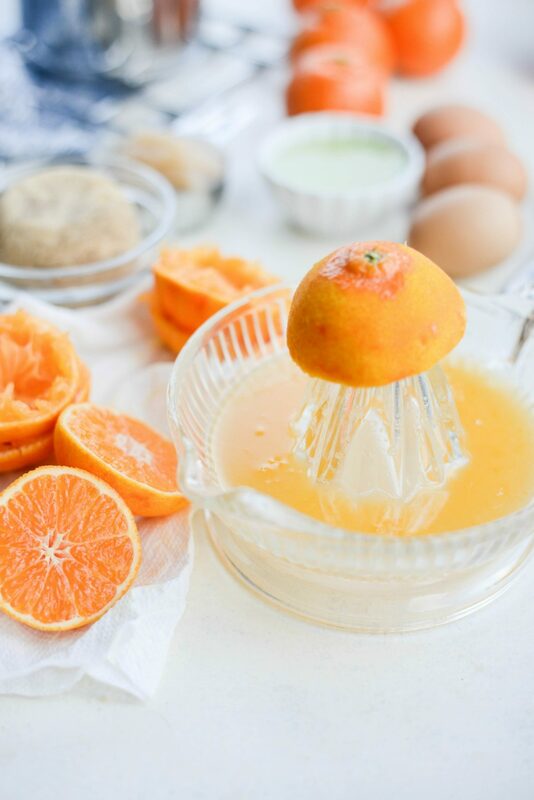 In a large mixing bowl, lightly beat the eggs with a whisk before adding in the zesty sugar, the 1/4 cup clementine juice, 1/3 cup both grapeseed oil and unsweetened apple sauce and 1/4 teaspoon pure vanilla extract. Lastly, alternate adding a third of the flour mixture with 1/2 of the buttermilk, beginning with and ending with the flour. Beauteous! Just look at those specks of zest!! 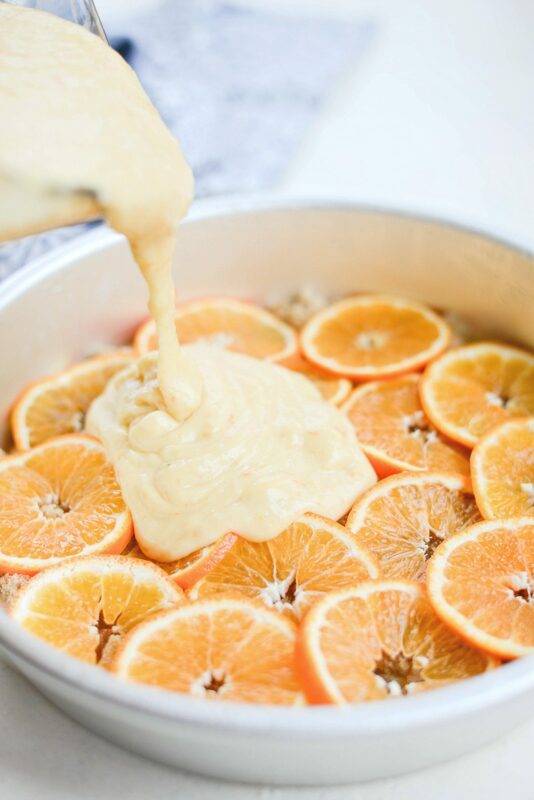 Pour the batter into the cake pan on top of the thinly sliced clementines. Tap the cake onto the counter to release any air bubbles before sliding the cake onto the middle rack of your oven. My oven is TINY so I have to put it on the second from the bottom rack. However, if you notice that your cake is getting to brown, you can loosely cover the top with aluminum foil to keep the cake from getting too brown. 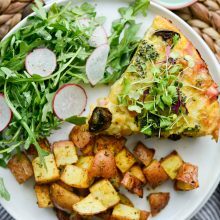 Bake the cake in your preheated 350° oven for 40 to 50 minutes or until a cake tester comes out clean after inserted into he middle of the cake. Then just allow the cake to cool for 10 minutes before running a knife along the edge of the pan and inverting it onto a cake plate. Once cooled, I like to sprinkle with a little powdered sugar. Plus it’s pretty. You guyssss! This cake is SO good. 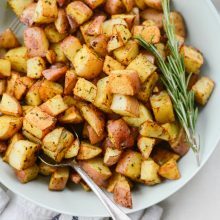 It was difficult for me to stop eating it, so I fed it to Pat before wrapping the remaining pieces in plastic wrap and telling my girls to give them away to friends at school. I will not be tempted! If you know me, then you know I love upside down cakes. 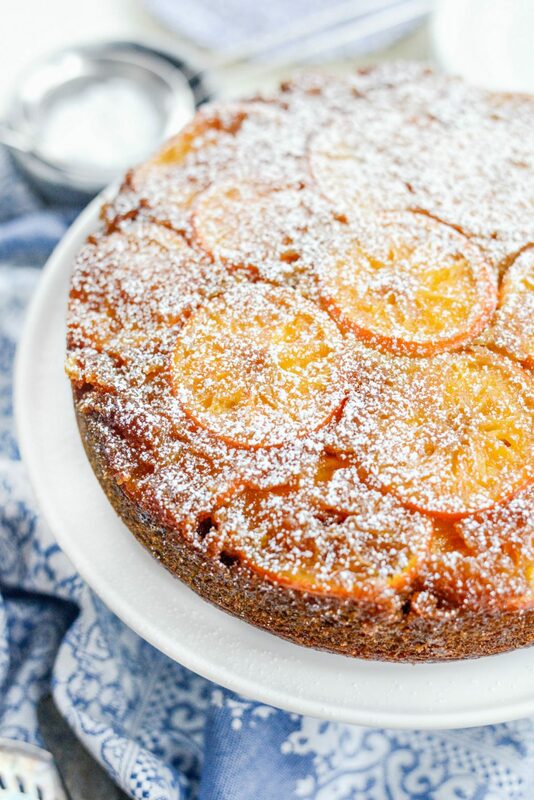 Here are a few other upside down cakes you must make. Enjoy! 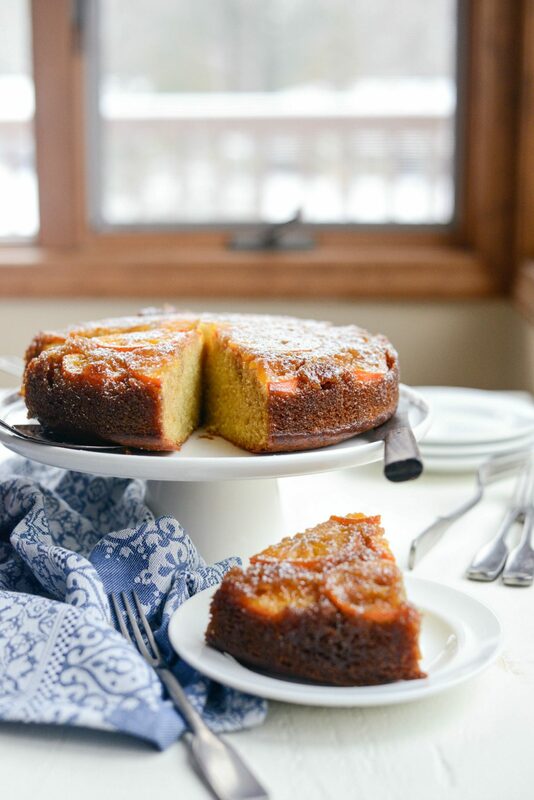 And if you give this Clementine Cake recipe a try, let me know! Snap a photo and tag me on twitter or instagram! 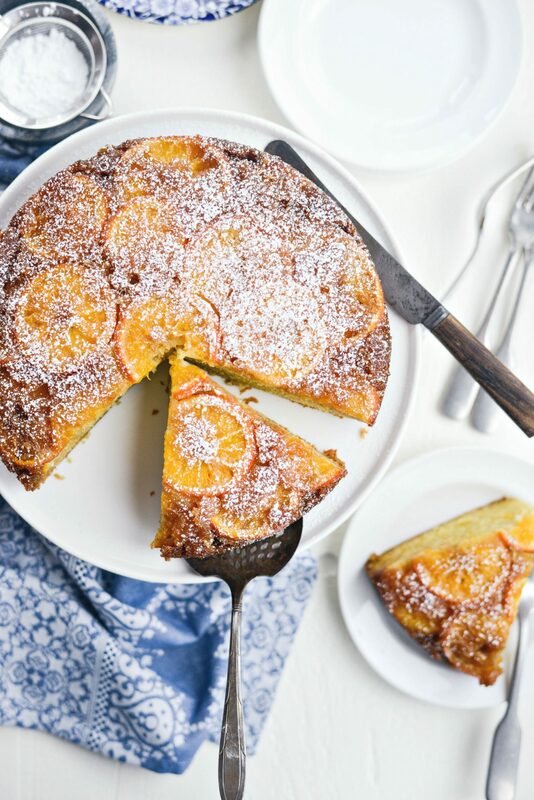 This ultra moist Clementine Cake is bursting at the seems with sunshiny mandarine citrus. 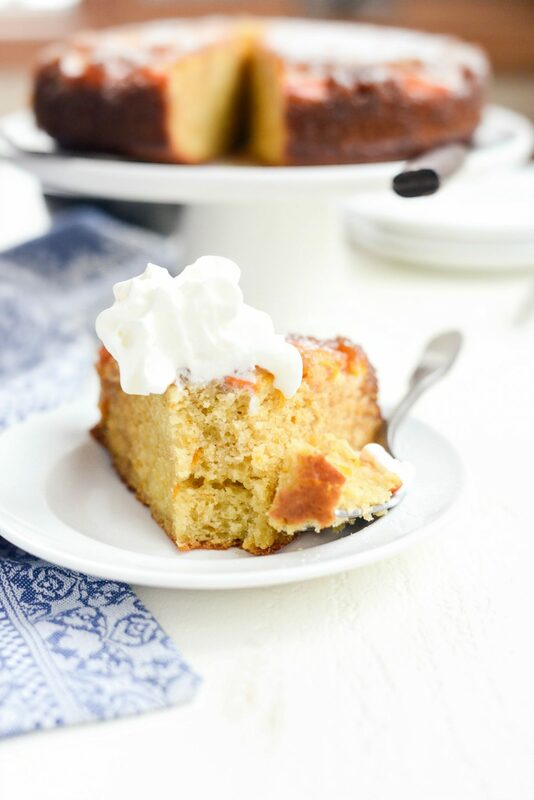 Thinly sliced clementine oranges nestle into brown sugar and butter, topped with a buttermilk cake that has clementine zest and juice poured over top and baked until perfect. 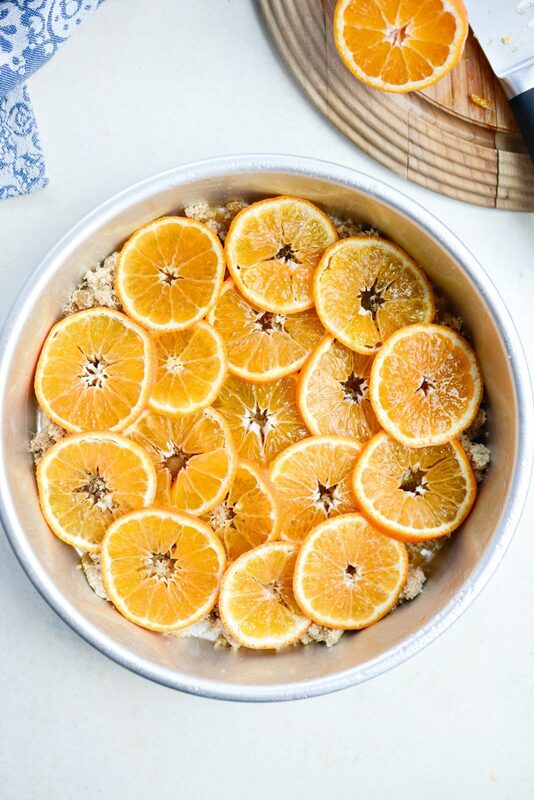 Invert onto a cake pan to reveal the beauty that is this homemade clementine cake. Makes one 9-inch upside down cake that will feed at least 8. 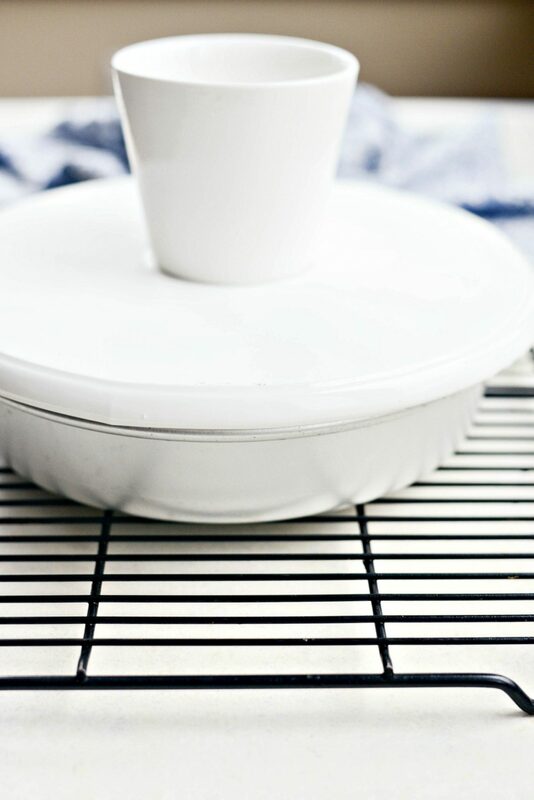 Preheat your oven to 350° and spray your 9" cake pan with a non-stick cooking spray (I used coconut oil). Next pour in the 1/4 cup of melted butter and sprinkle in 2/3 cup light brown sugar. 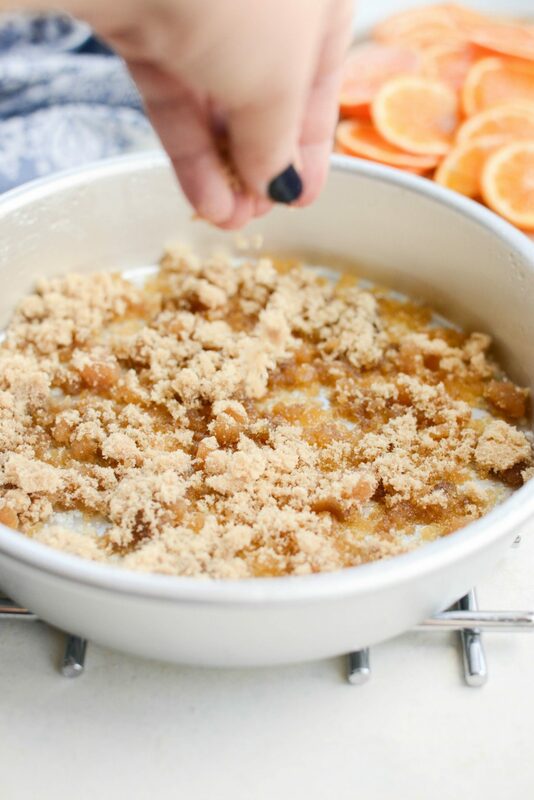 Arrange the thin slices of clementines on top of the sugar. In a small bowl, rub the sugar with the zest until it resembles wet sand. 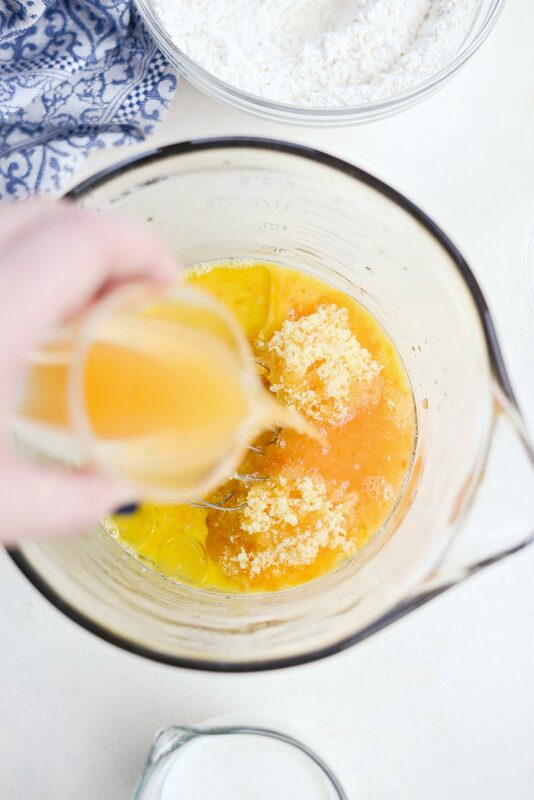 In a large mixing bowl, lightly whisk the eggs before adding in the zesty sugar, juice, oil, applesauce and vanilla. Then alternate adding 1/3 of the flour mixture with 1/2 of the buttermilk, beginning with and ending with the flour. 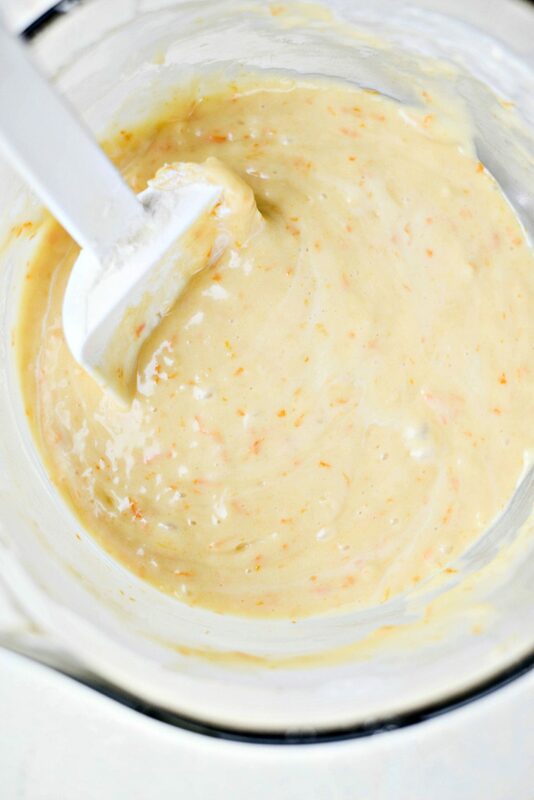 Mix until just combined and then pour the batter overtop of the sliced clementines. Tap the pan on your counter to release any trapped air. Slide the cake onto the middle rack of your preheated oven [place on the lower third rack if you have a tiny oven, like me!] and bake for 40 to 50 minute or until a cake tester comes out clean after inserted into he middle of the cake. 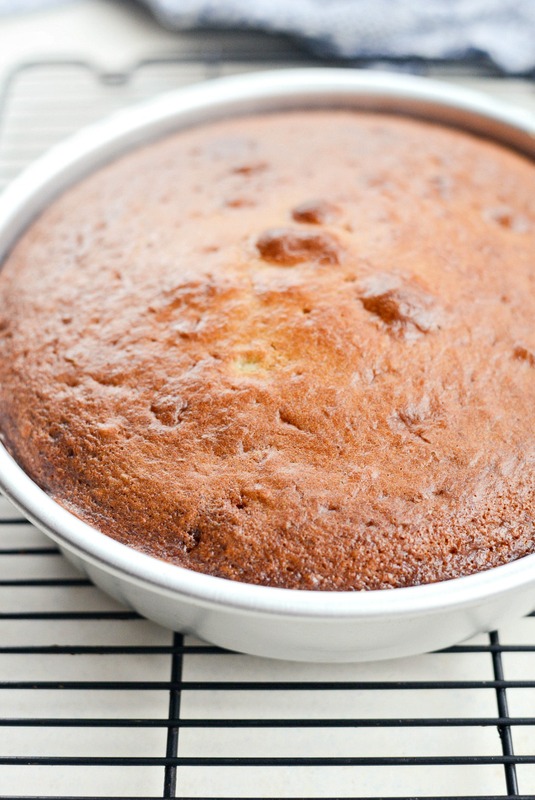 While baking, if you notice that your cake is getting to brown, you can loosely cover the top with aluminum foil to keep the cake from getting too brown. 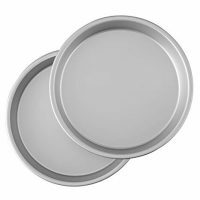 Then allow the cake to cool for 10 minutes before running a knife along the edge of the pan and inverting it onto a cake plate. Once the cake has cooled, dust with powdered sugar before serving with whipped cream. Store the cake in the fridge, wrapped in plastic wrap for 2 to 3 days. Absolutely, Beth! 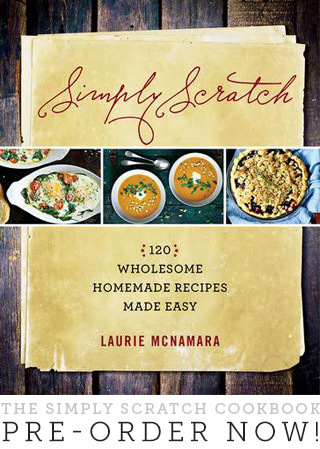 I do have plans to do just that but for now here are a couple of my easy go-to’s: I make my meat sauce recipe (you can find the recipe on the blog) and serve it on cooked spaghetti squash. I’ve also made the filling for my chicken cheesesteaks and just eat that (no hoagie ) and LOTS OF SALAD. I’m still navigating my way through it, but I have written a few recipe ideas down and hopefully will share soon. This cake looks and sounds delicious, can’t wait to try it out myself! Also, I love The Secret Life of Walter Mitty and it inspired me and my wife to take a trip to Iceland! That’s really cool, Dylan! That move makes me want to travel more. Whenever it’s on TV, no matter what part of the movie, I finish watching it. Love it! This sounds amazing and is a beautiful cake!